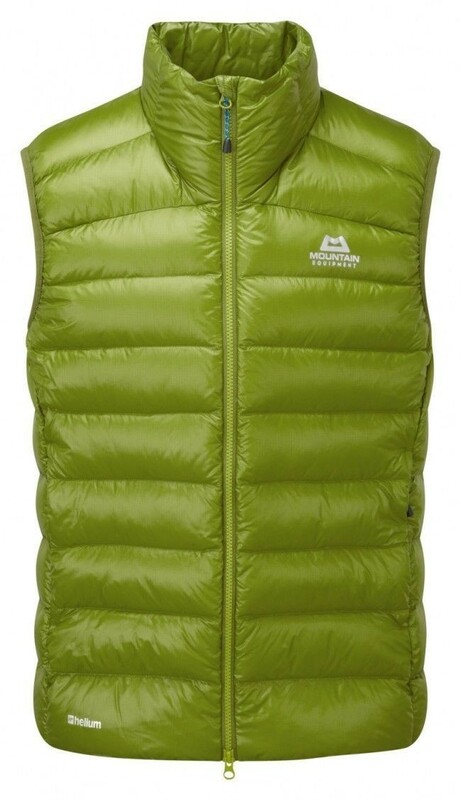 The Dewline Vest is the best choice if you are looking for a warm extra layer with low weight and small pack size. In addition, the high-quality down filling is water-repellent and thus insensitive to moisture. It wears well as the top, as well as the bottom layer. Not in use, it disappears in a backpack to save space.